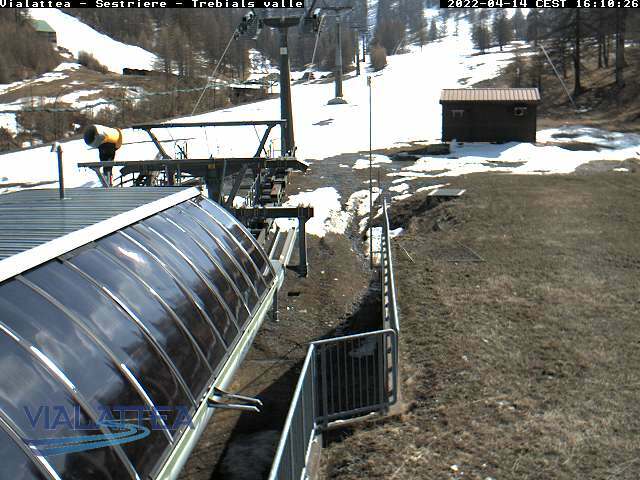 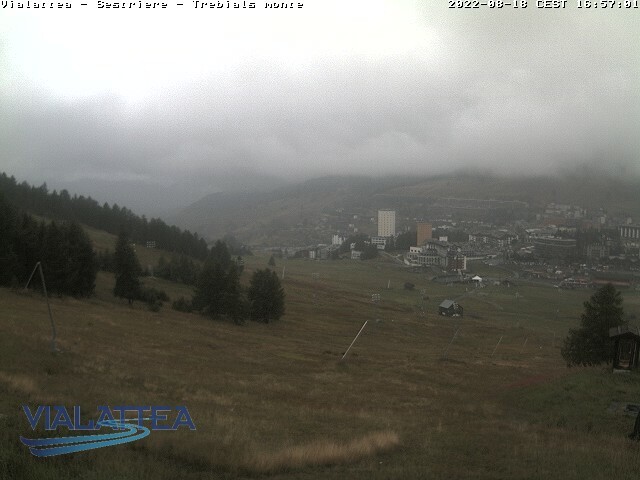 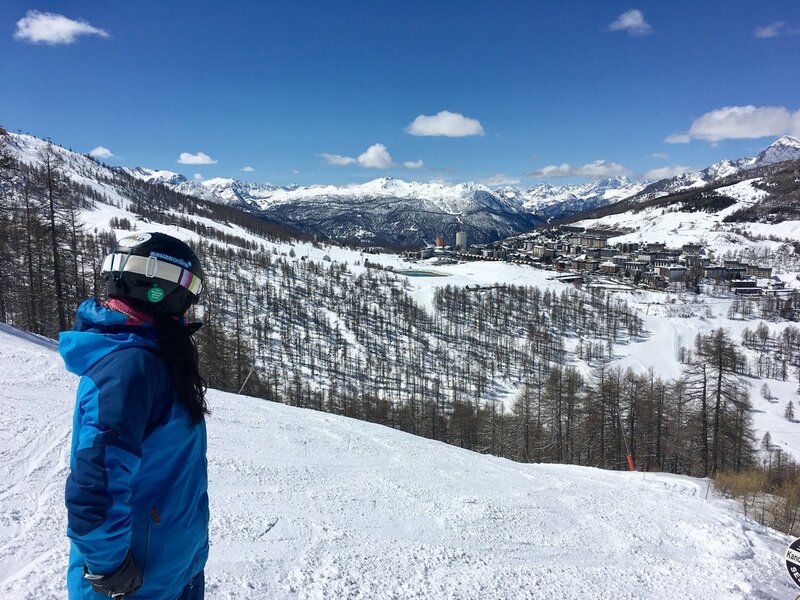 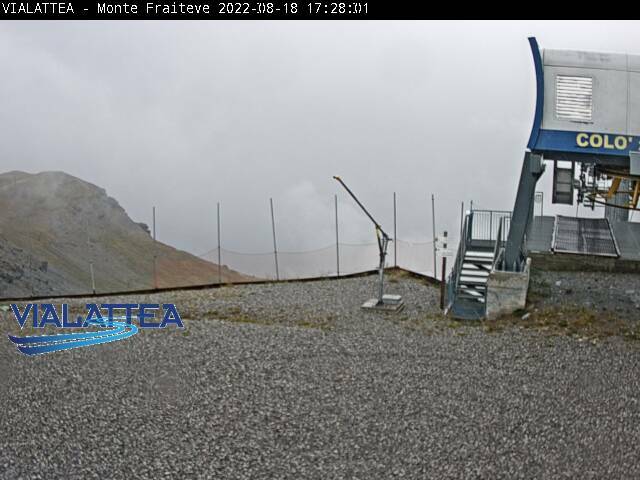 The Citroc webcam is located at the base of one of the chairlifts that are accessible from the village of Sestriere. 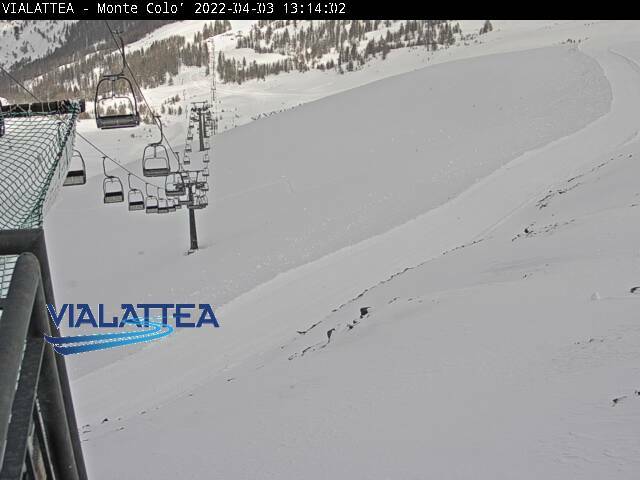 This will give you a good idea of what the snow is like at the lowest point of the resort. 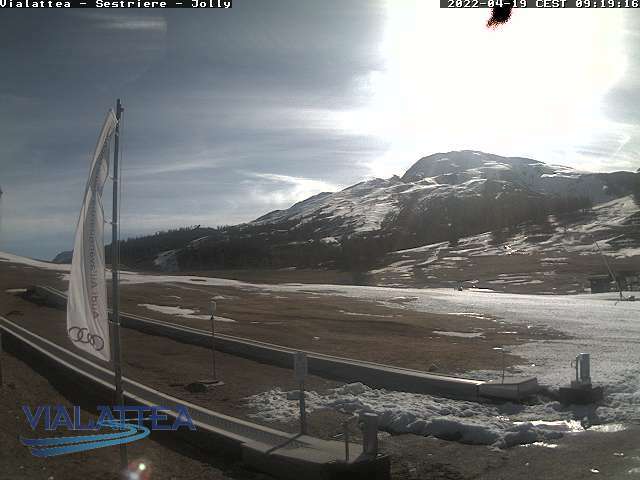 The webcams below refresh every 5 minutes. 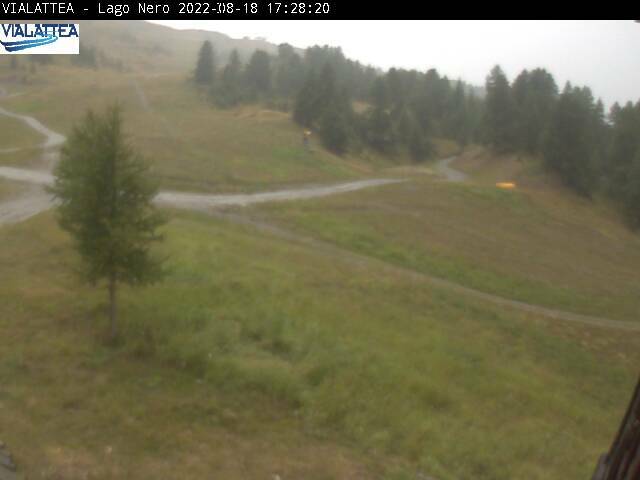 If you feel that the image hasn’t changed from your last visit then you may have to refresh your browser.